Home | Videogame | Xbox One | South Park Scontri Di-Retti Gold. Ed. South Park Scontri Di-Retti Gold. Ed. Titolo: South Park Scontri Di-Retti Gold. Ed. 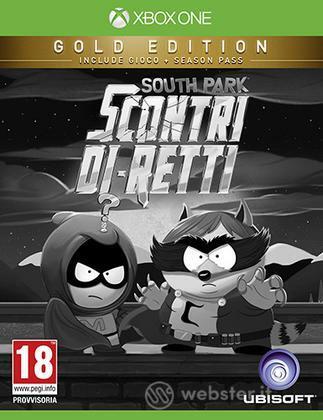 Il gioco South Park™: Scontri Di-Retti™ .